Colombia is one of the most scenic and beautiful places you could hope to visit, despite any preconceived notions. Its landscape is not only filled with diverse plants and nature, but diverse cultures as well. 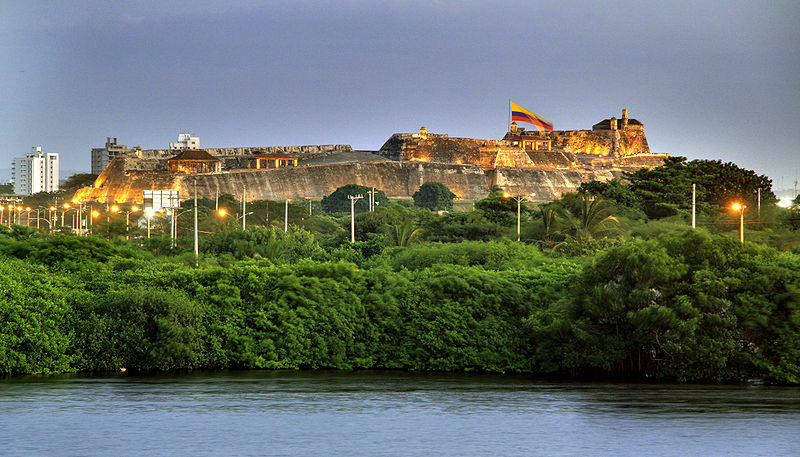 There are several vibrant, traditional cities in Colombia that offer unique, unforgettable experiences. With lush forests, tropical beaches, snow-capped mountains and exotic vegetation, the scenery and natural settings of Colombia make it a traveler’s paradise. Travel confidently in Colombia. You can really benefit from our Virtuoso, South America Travel Advisors experiences. We can guide you to the destinations and attractions that suit you best; get you free upgrades, superior international airfare and added touches that will provide you a vacation experience of a lifetime. It helps us help you if you begin with our vacation planner, then we can connect you to the advisor that is most suitable for you. Colombia has almost two thousand miles of coastline along both the Caribbean Sea and the Pacific Ocean, so the beaches are endless. Located just half an hour from Santa Marta, the quaint fishing village of Taganga is home to one of the most pristine beaches in Colombia. You won’t find a crowd either, making Taganga the perfect place to spend a day relaxing under the sun. 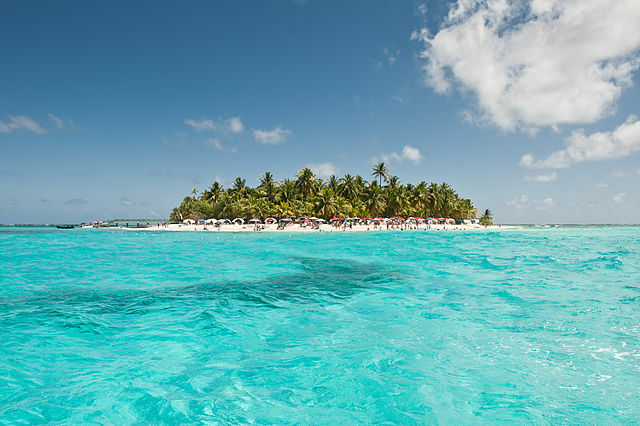 On the Island of San Andres, you will find some of the most popular beaches in Colombia. With impossibly blue water and absolutely picturesque surroundings, it’s easy to tell why these gorgeous, white sand beaches are so popular. If you seek a more untouched, natural setting, then Providencia Island is the place for you. Mass tourism has not affected this Caribbean Island, and with a low population as well as few buildings, Providencia Island provides a truly unforgettable experience. 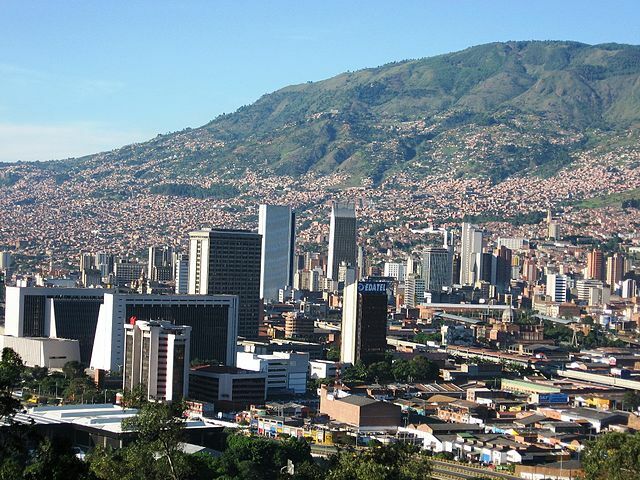 The festive, culture-packed cities of Colombia are full of exciting opportunities. 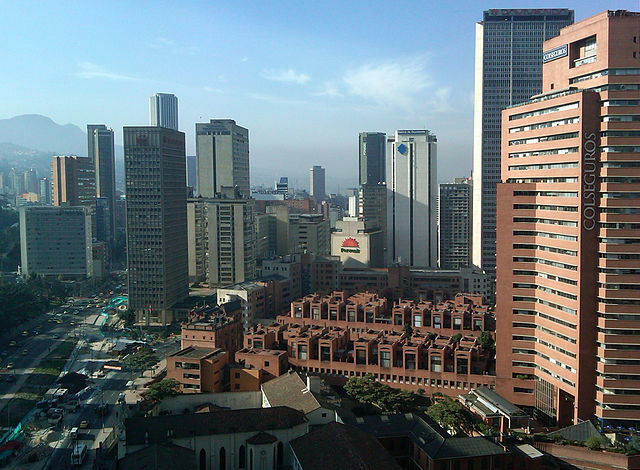 Bogota is the capitol of Colombia, and the largest, with a population nearing seven million. You will find all sorts of interesting sights and attractions in this lively city, such as museums, skyscrapers, parks, and world-class dining venues. 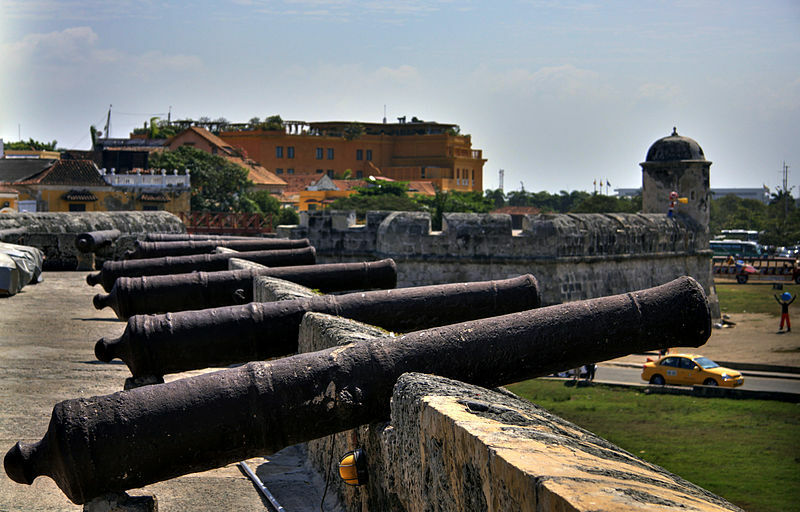 Cartagena is another fantastic city that displays many historic buildings with colonial architecture, and holds several exciting festivals. There are a good number of other worth-while cities in Colombia, such as Popayan, Santa Marta, and Medella­n, which are full of memorable experiences waiting to be had. When it comes to biodiversity, Colombia is the country to beat, and there are numerous ways to experience such breathtaking nature. 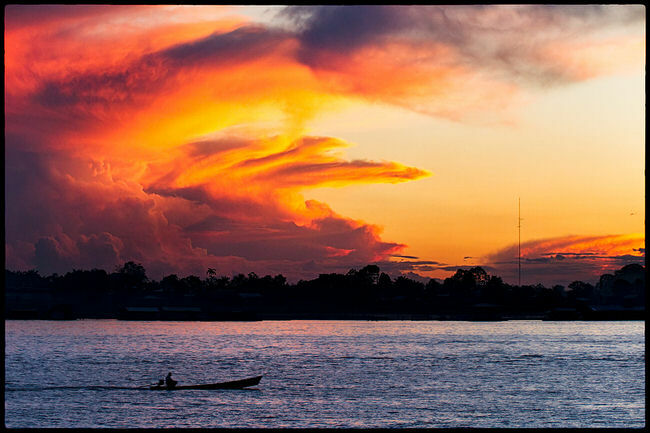 Amacayacu National Park is nestled in the thick of the Amazon Rainforest, and offers exploration boat tours. You will see plenty of rare and exotic wildlife, such as monkeys and dolphins, as well as tropical vegetation. Los Nevados National Park is a place well worth visiting, since it is home to many volcano peaks and offers great hiking opportunities. There are a variety of other lush parks and reserves in Colombia, each offering a unique view at the breathtaking nature and scenery around the country. There are countless ways to experience the pristine beauty of Colombia, whether it is on a white sand beach, along the streets of a culture-filled city, or in the thick of a tropical forest. You will love the sights and attractions that this South American country has to offer. Have an open mind, and come discover the true wonder of Colombia.